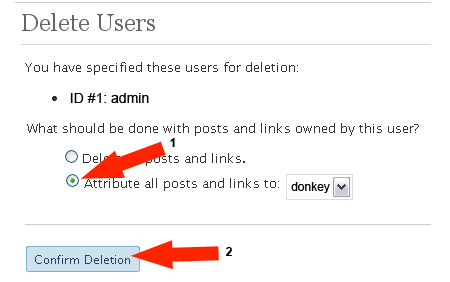 Change the default WordPress admin login username: As I have previously mentioned , new WordPress installations, by default, use admin for the administrator username. This admin account provides access to the WordPress backend and grants access to all aspects of the WordPress installation. Since the default administrator login (admin) is well known, this can become a security vulnerability. A hacker could perform a brute force attack on the account and retrieve your WordPress admin login password, potentially compromising your site. 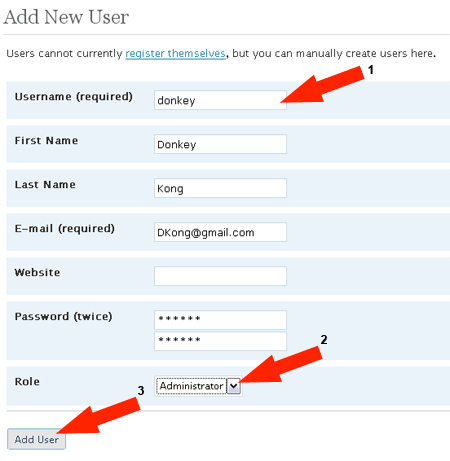 In the following simple solution, I show you how to change the admin login for WordPress to a unique login username via WordPress admin panel. Changing your admin login name should help provide more security for your WordPress installation by making the administrative login username harder to guess. That’s all there is to it. 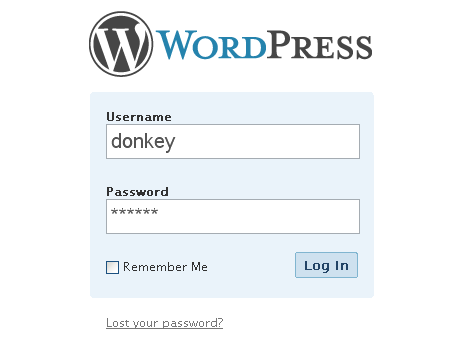 Now your WordPress site uses a unique administration login name, making it tougher to guess your password.